Inflation fears appear to have finally goaded the Fed towards action for upcoming interest rate meetings. The signs are everywhere. Oil has notched its longest string of monthly gains over the past five years. Bonds are falling in anticipation of the Fed nearing an action to raise interest rates. Gold has seen some significant pullback on the threats of higher interest rates as well. On Monday it reached a low not seen for three and a half months. At the same time it looks set to record its largest monthly decline in six months since November as the dollar is rallying across the currency and commodities board, once again on the prospect of higher U.S. interest rates. This week two key players at the Fed came out and discussed the likelihood of higher interest rates. President James Bullard of the St. Louis Fed Monday stated that the international markets have been effectively prepped for an imminent rate hike. While he would not give the meeting date when such a significant event might transpire, he did let slip that the markets are “well prepared” for an interest rate hike in the summer. Just the past Friday Janet Yellen had broken her silence on the issue, indicating that the improving U.S. economy signalled an upcoming increase in the rates would be appropriate over “the coming months.” These and other Fed official speeches have brought markets around from barely registering a chance of interest rate increases this summer, to skyrocketing up the prospects to over 50 percent chances, according to the recent Fed Funds Futures rates. This shows how quickly market participants have come around to the idea that an interest rate rise will happen sooner than later. 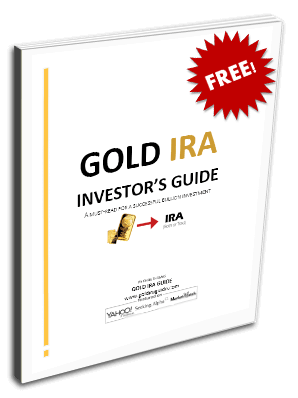 The interest rate story is not the only angle affecting gold and the precious metals though. One analyst had set a bearish gold price target of $1,175 per ounce in recent weeks only to abort the call. 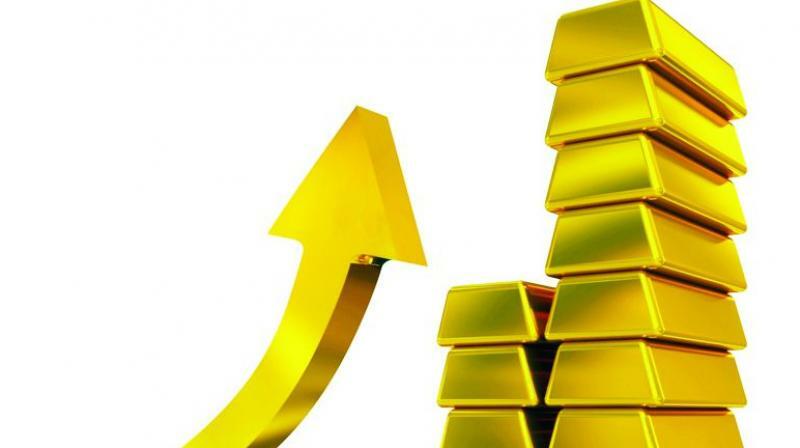 Wang Tao the Reuters technical analyst stated that gold holding on to support above $1,206 as well as it had invalidated his sub $1,200 price target. MKS Group of Switzerland's James Gardiner also has noted that despite the recent downward pressure on the safe haven metals, positive technical support is coming into gold and the precious metals now. Still gold has been fighting a somewhat uphill battle lately as the dollar continues to hold onto recent gains. The USD is around its strongest level against the basket of other major currencies in two months. Gold is mostly priced in U.S. dollars, so this makes it difficult for the yellow metal to rise as the dollar does. Still when the interest rate hike actually comes and goes, other factors that impact and support gold will continue to manifest themselves. Oil prices are one of these other factors that have an influence on gold levels. Higher oil prices often drag gold prices up as more expensive oil reinflates the inflation picture in the global economy. Oil has recently notched up a string of impressive monthly gains that show no immediate sign of abating. West Texas Intermediate crude has benefited the most from this as it has run up over 90% since the early February time frame lows. The WTI has climbed over 7.5% in May in a fourth month in a row advance. This is the benchmark's greatest length of consistent gains since the year 2011. Brent Crude has also rallied up around 55% since the February lows. The reasons for oil's meteoric recovery are many and varied too. Nigerian oil supplies have fallen to their lowest level in over two decades thanks to militant attacks. Canadian oil output is still coming back up to capacity after the months of devastating wildfires in Alberta. Libya's oil industry continues to be in chaos as the Petroleum Facilities Guard battles it out against the Islamic State in ferocious struggles near the Ras Lanuf and Es Sider terminals for oil loading. It is still unclear how that struggle will play out in the near future, though the guard did capture a town near the terminals. All of these troubling geopolitical events and higher oil prices in general will likely help the yellow metal after all the interest rate hike drama plays out in coming weeks. One key thing to keep in mind on interest rate hikes is that the timing is still not certain. Even with Fed Funds futures registering over 50% chances for a July rate hike, the Fed will not make its real decisions on when the hike will happen until after the key economic data due out this Friday. Most important among the data releases for the last week of May/first week of June is the U.S. Payrolls data. This comes out Friday along with the U.S. Consumer Confidence and Personal Income data. If the payroll data shows a strong reading, then the June/July rate increase case becomes even stronger. A weaker than expected payroll report would likely put off the anticipated rate hike until at least later in the summer or even possibly beyond.